Numerous cities across the United States boast thriving craft beer scenes, but none of them compare to what you’ll find in Bellingham and surrounding Whatcom County. The area is home to more than a dozen craft breweries, including several regarded as the nation’s best and most highly-decorated. And all this beer is brewed in an area surrounded by countless recreational opportunities, from the ski slopes of Mount Baker to the shores of Bellingham Bay. The recognition of area breweries was far and wide in 2018. 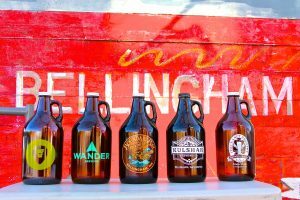 Bellingham’s Wander Brewing won Washington State Brewery of the Year for the second straight year, joining 2017 recipient Chuckanut Brewery (which also calls beautiful Bellingham home). In fact, at the 2018 Washington Beer Awards, Bellingham breweries took home 13 gold and 26 overall medals. At the 2018 North American Beer Cup, four local breweries won medals: Chuckanut, Wander, Kulshan Brewing and Boundary Bay Brewing. At the 2018 World Beer Cup, Chuckanut, Aslan, and Boundary Bay all won medals of international distinction. Additional medals were awarded by the Great American Beer Festival, Best of Craft Beer Awards, New York International Beer Competition and Sip Northwest Magazine. It might be hard to believe the area hasn’t reached a saturation point with craft breweries, but it certainly has not. 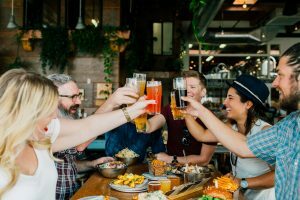 Existing breweries are growing together, helping each other out while finding ways to give back and interact with the community. Here’s how several of Bellingham’s breweries do just that. Bellingham’s brewery movement began with Boundary Bay in 1995, and it’s still going strong nearly 25 years later. Casey Diggs, operations manager for Boundary Bay, says the city’s breweries embrace a culture of mutual respect, never shy to exchange information via text or phone call. If a brewer has trouble getting a particular yeast strain, all they have to do is ask. In addition to an excellent beer and food menu, Boundary Bay features a terrific outdoor beer garden. During the summer it features near-daily live music, including from Out of the Ashes, a band for adults with developmental disabilities. On Memorial Day weekend, Boundary Bay is the epicenter of the Ski to Sea block party, a celebration of the annual multi-sport relay race. Boundary also supports local outdoor recreation with namesake beers: their Race Day IPA celebrates Ski to Sea, while the Traverse IPA tips a cap to the annual Bellingham Traverse, another popular relay race. Boundary’s Cedar Dust IPA draws inspiration from the iconic Galbraith Mountain bike trail. 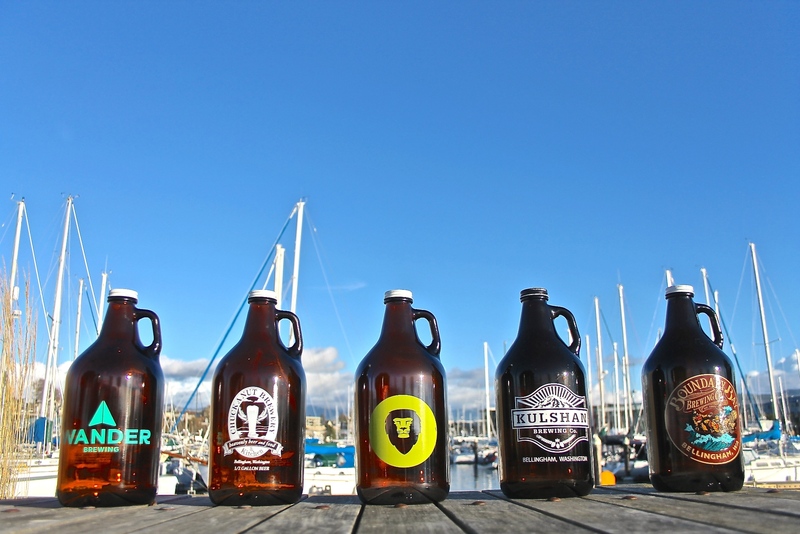 Established in 2008, Chuckanut focuses on exquisitely produced European-style lagers and ales. It’s owned by Will and Mari Kemper, who began their brewing journey with Thomas Kemper Brewery in 1984. You won’t find trendy innovation at Chuckanut, but you will find beer that’s “moreish,” Kemper explains. In other words, you’ll want to drink a lot more of it. For this year’s Bellingham Beer Week, April 19-27, Chuckanut will host a ping-pong tournament. In another example of collaborative effort, they’re borrowing a ping-pong table that belongs to Boundary Bay. Chuckanut also helps organize a brewer’s-only bocce ball tournament at week’s end. 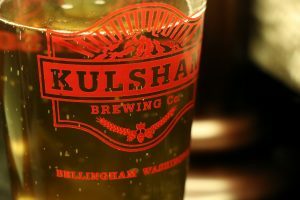 As the third-oldest brewery in Bellingham, Kulshan is also the city’s largest producer. 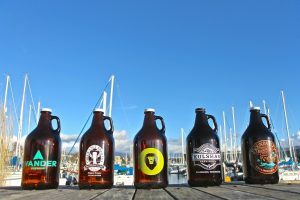 In addition to having two very popular Bellingham taprooms, Kulshan cans and distributes their beer – including their popular Northwest-style IPAs – throughout Western Washington. Megan Bailey, Kulshan’s brand manager, says the brewery’s innovative brewing methods and attention to detail bring the finest version of each beer style to their taps. 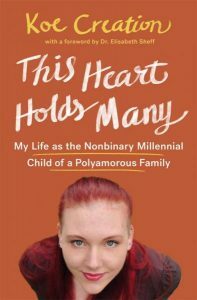 And like Kemper, Bailey notes that Bellingham’s beer competition is far outweighed by its inclusiveness. Wander quickly became a Bellingham favorite after opening in 2013. Owned by Chad and Colleen Kuehl, the brewery is a small, family-run business that puts quality first. “We’ve been running at capacity for a number of years, and we don’t believe growth needs to be measured by the volume of beer produced,” says Chad, adding that recognition as Brewery of the Year isn’t just about publicity. In addition to having excellent beer, they maintain a staff full of bikers, hikers, boarders and climbers. Wander fields two Ski to Sea teams each year, and also sponsors a post-race beer garden at the Chuckanut 50k ultramarathon. “It’s hard not to be active with the beauty surrounding Bellingham,” Chad says. Aslan distinguishes itself with highly creative food options and beer that’s 100 percent organic. Jack Lamb, Aslan owner and CEO , says he was struck by the importance of locally-sourced, organic products upon moving to Bellingham from Seattle. 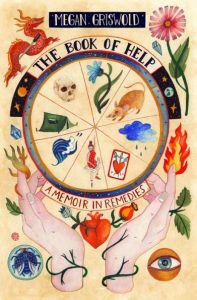 “I really wanted to create a product that I could confidently stand behind, and know that it is – without question – made from the best ingredients you can get,” he says. Aslan’s brewpub opened in May 2014. A second location, Aslan Depot, followed in Feb. 2018. 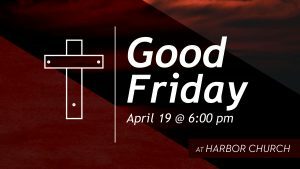 The brewery has ample outreach into the community, sponsoring a Ski to Sea team, the Bellingham Blazers hockey team and Bellingham United soccer team. They also support the Whatcom Mountain Bike Coalition, Northwest Avalanche Center, and the Snowboarder’s Journal. Overall, Lamb describes the Bellingham beer scene as an anomaly with a triple-threat of amazing qualities: ample outdoor access, close placement to large metro areas like Seattle and Vancouver, and the feel of a small, quaint community. If you appreciate a well-crafted beer but have not yet experienced the seriously impressive array Bellingham has to offer, plan an excursion north. 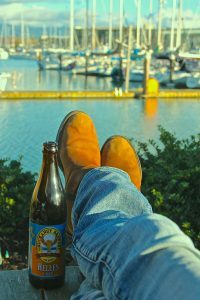 Bellingham Beer Week is a fantastic introduction, but any time of year can be ideal. 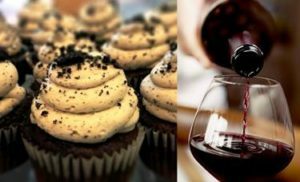 Enjoy a day in Whatcom County’s great recreational outdoors – and then close it down with some of the very best brews to be found. Visit Bellingham Whatcom County Tourism’s website to learn even more and find links to all the brewers and beer-related resources in Whatcom County. The Bellingham region is currently home to 15 breweries, with more on the way.